Formed in 1985 by brothers Philip and Gustaf von Segebaden. Changed name to Legion and broke up after one demo. After a 10-year period of inactivity, the band reformed in 1996, again named Cranium. 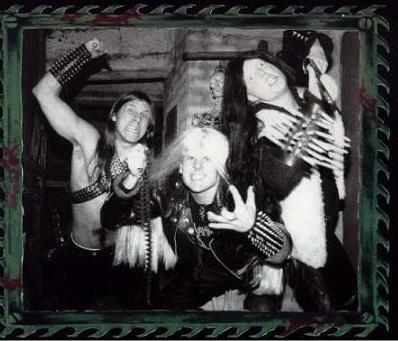 Necro-Nudist has been used as a pseudonym by both Johan Hallberg and Jocke Pettersson.